The construction of the various rooms and structures of a house or building, together with elements of comfort and decoration makes use of a diverse range of materials, according to their qualities. The various properties sought for these different elements leads to the choice of certain materials which fulfill the intended function in the best conditions. However, these choices can also be influenced by aesthetic preferences or technical, legal, environmental or budgetary constraints. 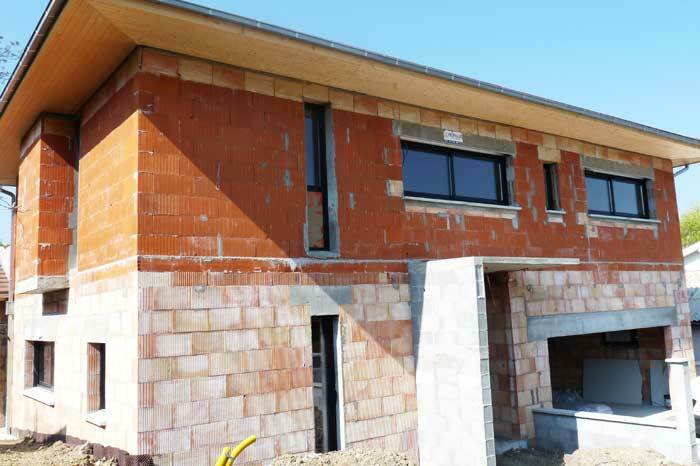 Several materials are used almost systematically by architects for the foundations, the structure, the insulation or the openings of a building. For example, materials such as concrete, steel, agglomerates and quarry products (bricks, tiles, etc. ), glass, glass wool, wood, tars and plastics are found in many buildings. 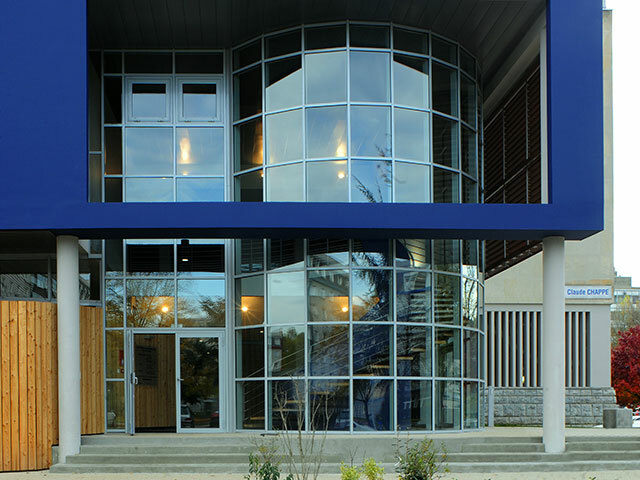 These basic materials make up or complement the structural elements of most buildings because they fulfill the construction needs (strength, durability, etc.) at comparatively low costs. Additionally, building materials or combinations of materials also have a direct impact on the insulation performance of a house or building as well as its construction, maintenance and heating or cooling costs. 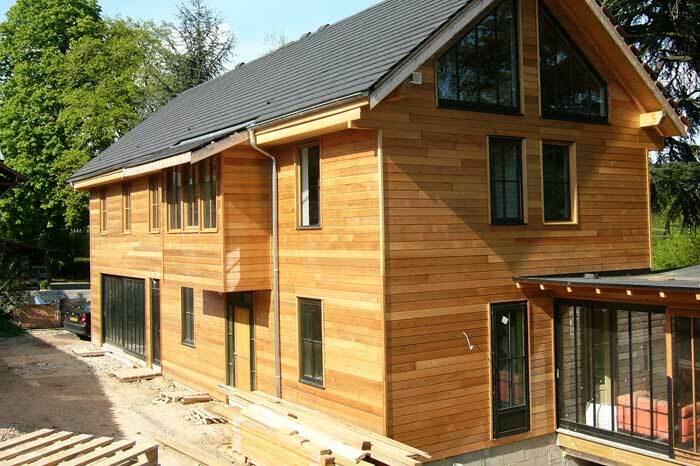 Materials must therefore be used wisely during the design and construction phase so as to understand the lifetime costs of construction and use of any house or building. 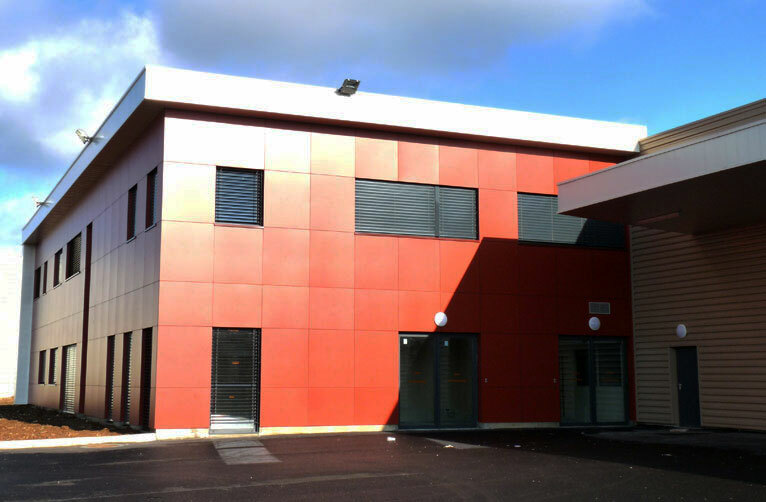 Some materials can also be used by architects for the design of the exterior, the functional interior of a building and the rooms of a house, painted or coated of a wide variety of colors and textures. 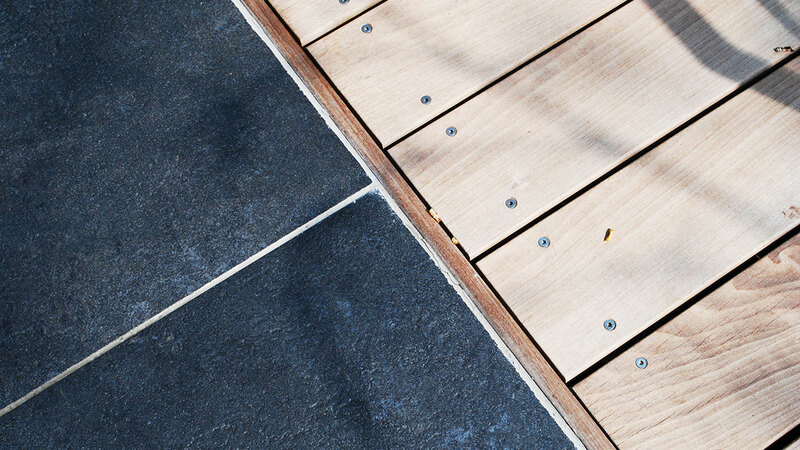 Composed of natural mineral materials, cinder block is frequently used for its durability and low cost. It is also recyclable but requires thermal / sound insulation. 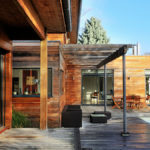 This construction technique using wood or steel frames between which an insulating material is installed has many advantages for the design and evolution of a house and very good energy performances which make them ideal for homes with low energy consumption. 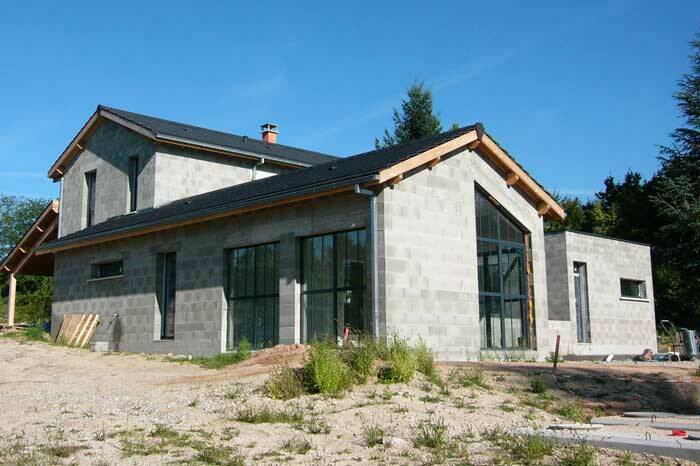 Prefabricated concrete allows houses and buildings to be built quickly by preparing the concrete sections to be installed beforehand. Strong and durable, the concrete also has a great thermal inertia: at night, it renders the heat absorbed during the day and vice-versa, it delivers the nocturnal cool during the day. 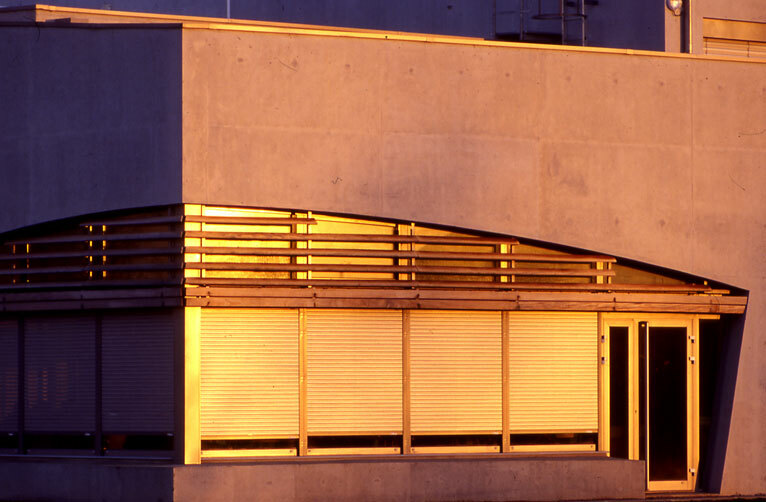 Robust and easily adaptable when used in structures, metals also provide a wide range of design possibilities when used a covering material. 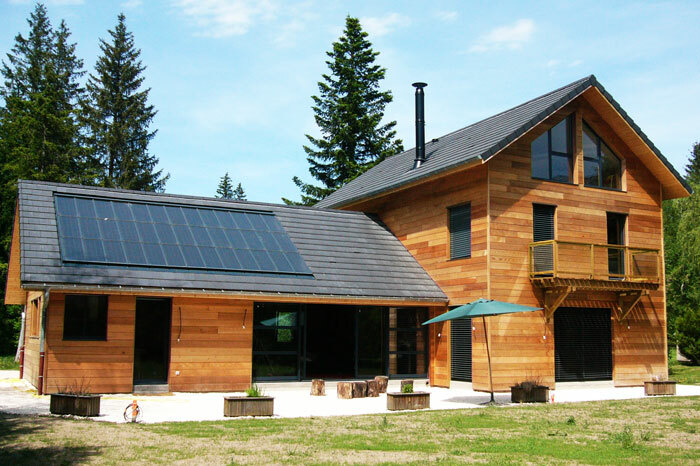 Wood is environmentally friendly and durable, it is also inexpensive and a good insulating material that can be used to build entire wooden houses. Moreover, the use of wood creates visually comfortable spaces and can as well be used both for traditional and modern design. A natural material, brick is a little more expensive than the cinder block, but offers better energy performances. Robust, lightweight and insulating, this cellular kind of concrete emits harmful dust during the installation which can be dangerous for the health of contractors. Produced from recycled by-products of the paper industry, hemp concrete is very environmentally friendly and has excellent thermal and hygrometric properties. 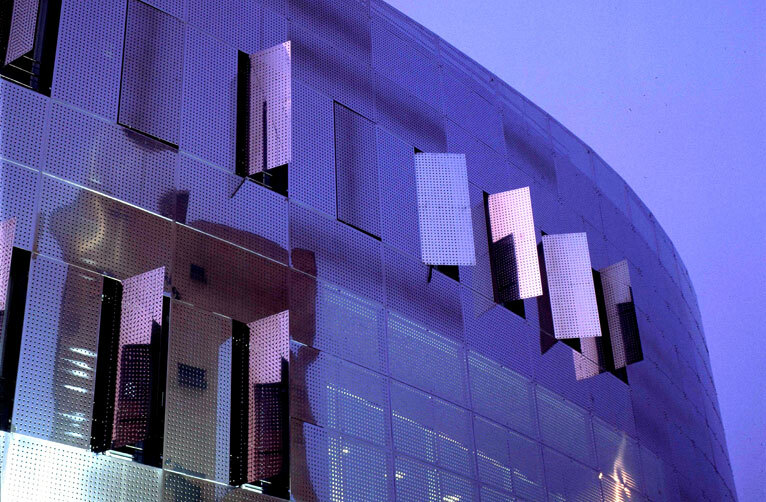 Used for its transparency and solidity, glass can not only be used for windows but also to provide for large transparent walls that let light come in and open houses and buildings views on the outside. Easy to use, light and inexpensive, plastics provide interesting possibilities for design, colors and shapes. Obtained from agricultural products recycling and very ecological, straw can be used as an insulation material. Produced from recycled wood, wood block is available in single or double blocks, useful for low energy consumption houses. 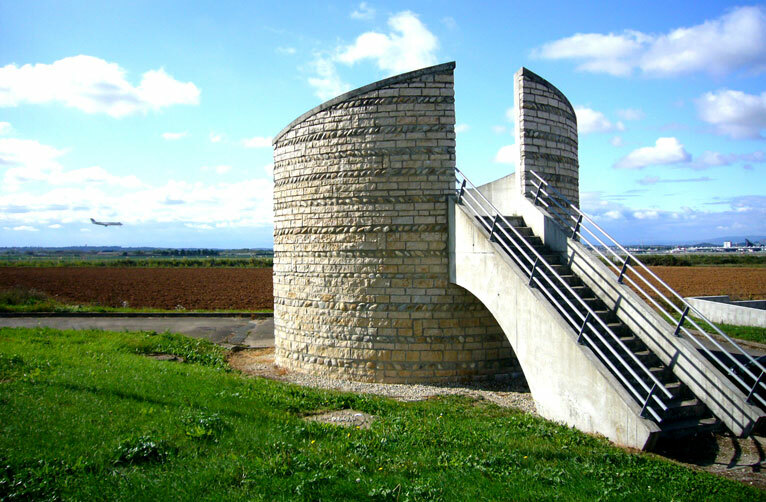 A natural material, stone is very strong and durable, and it also has a great thermal inertia. A frequently used covering material, terracotta tiles offers many combinations of shapes (channel, flat or more original) and colors, and it ages very well. 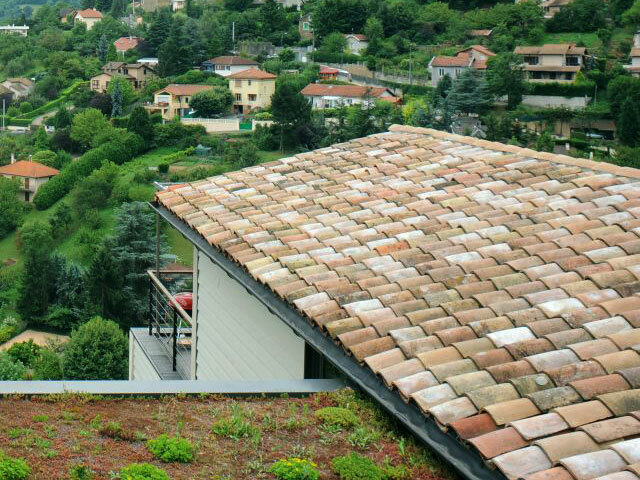 The green roof, eco-roof or living roof, consists of covering a flat or slightly sloppy roof with dirt and vegetation. 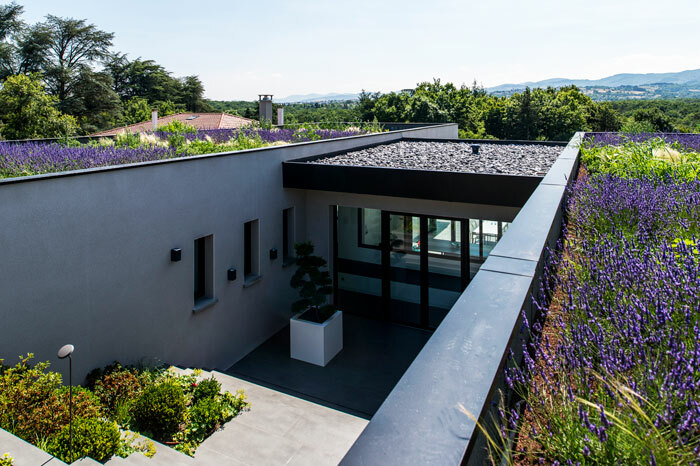 In addition to its original aesthetics, a green roof offers natural insulation, filtration and purification capabilities, and improves air quality through photosynthesis. 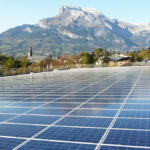 However, in many areas and countries, its installation can require a special authorization. Natural and durable, slate is an ideal stone for a durable but costly roof. Because of its weight, it also requires a very solid supporting framework. Eco-friendly and incombustible, thatch has exceptional sound and heat insulation performance, but it requires frequent maintenance to maintain its water proofing quality. Still seldom used, this material is very economical.